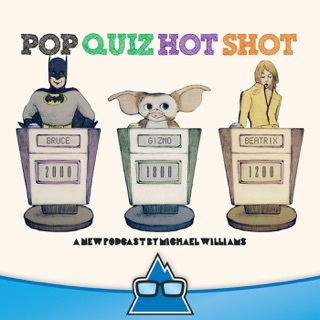 A fun and fantastic quiz podcast for kids and families on the road. 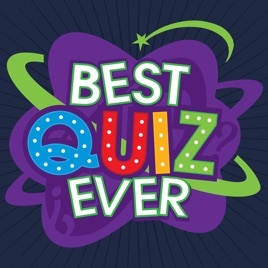 Best Quiz Ever is produced by game developer and podcast veteran, Aaron Robbins, and features an episodic based story, 10-24 questions about popular kid’s cartoons, shows, videos games, theme parks and cultural phenomena and an original commercial from the Galactible Brands universe. The show is fun for the whole family and is made possible by a cast of professional voice actors. © 2017 Aaron Robbins & Galactible Brands. All Rights Reserved. 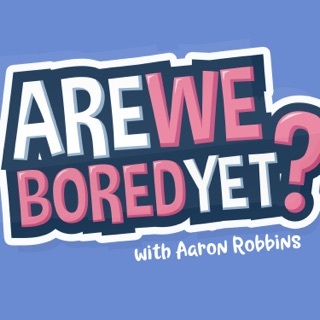 Was searching for something else, found this podcast. 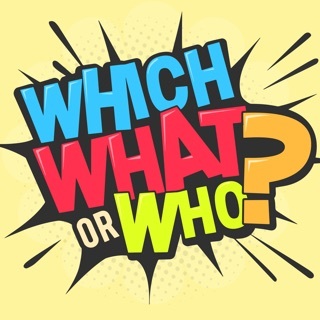 Hard questions. 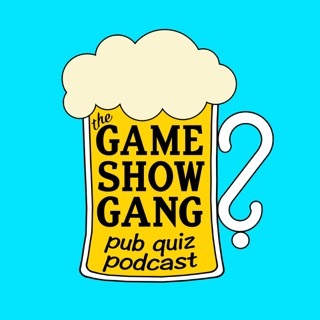 The kids loved it and listened to the same episodes multple times thumb up. My family have sooooo much fun playing these games that we have to atleast play 3!❤️! 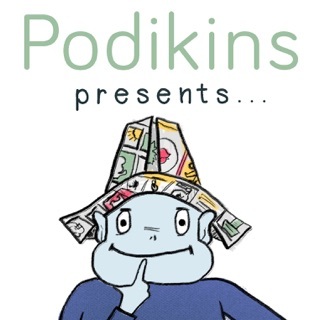 Podikins Presents... Children's Stories and Family Activities for Kids, age 0-99!